Silica fumes and microsilica both are same. Silica fume is also called microsilica ,micro silica, silica dust, which is widely used in concrete’s field and refractory’s field, ceramic and rubber applications. This product is a by-product from manufacturing silicon metal or ferrosilicon alloys, produced from reduction of high purity quartz(sio2) with coal in an electric arc furnace in the manufacture of silicon or ferrosilicon alloy. Silica fume consists primarily of amorphous (non-crystalline) silicon dioxide(SiO2). The individual particles are extremely small, approximately 1/100th the size of an average cement particle. Because of its chemical & physical properties, like high silica content & extreme fineness, silica fume is a very effective pozzolanic material. Concrete containing silica fume can have very high strength and can be very durable. 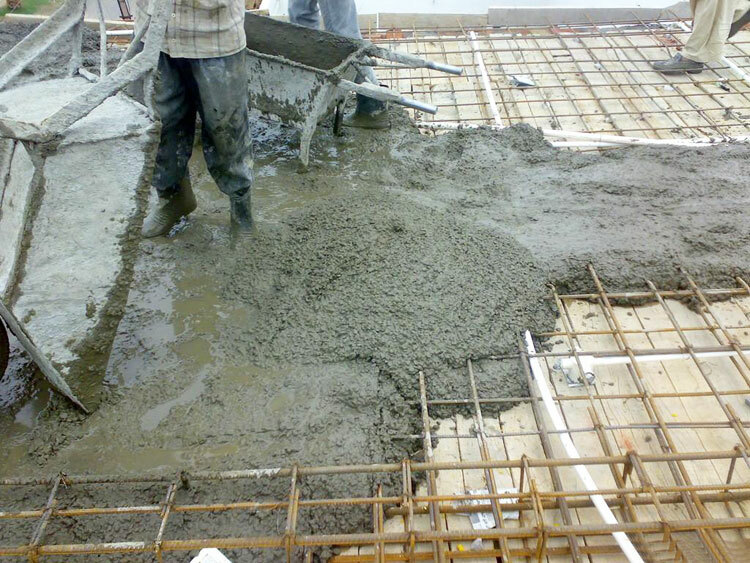 Micro Silica Fume or Microsilica is finer particle than Cement. It is produced by some chemical processing of the ash. 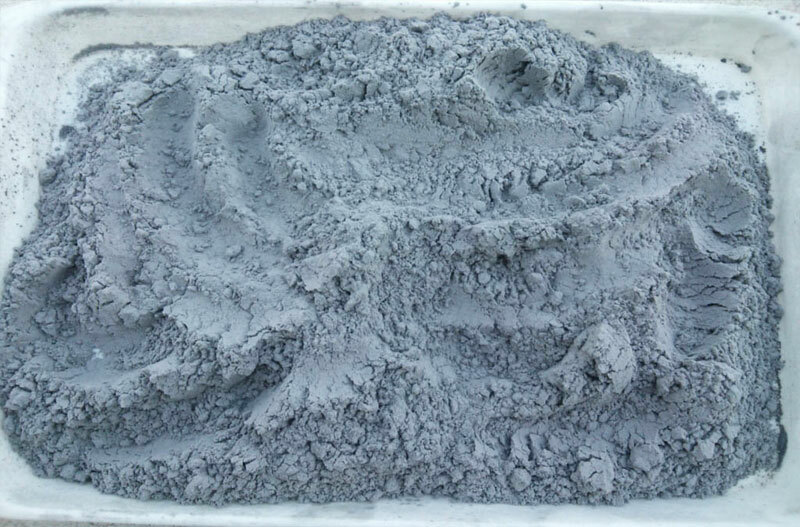 It is used in high strenght concretes (Example. M50,M60 & above). The purpose is to fill the the small voids which cement can’t fill. The surface area of Micro Silica is appx 30000 -45000 sqm/kg whereas for cement it is 350 – 600 sqm /kg. Silica fume is 100 times finer than cement. the surface area for opc cement is 225 sqm/kg. silica fumes gives more strength to the concrete as it fill the void which exist between the cement partical rail corporation is going to used for designing m80 or more grade concre. 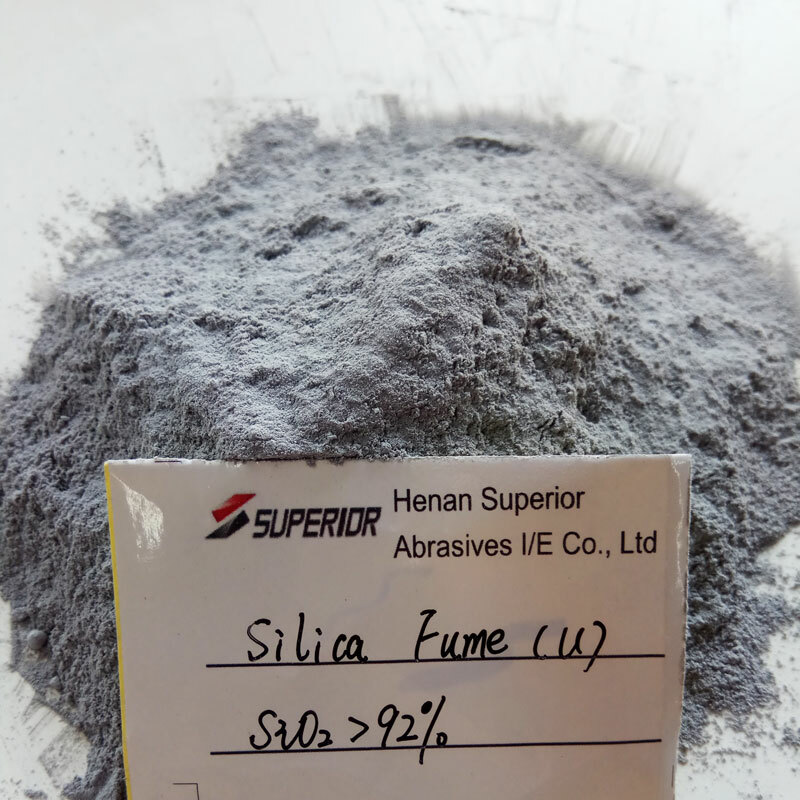 Silica fume is added to cement concrete to improve its properties, in particular its compressive strength, bond strength, and abrasion resistance. These improvements stem from both the mechanical improvements resulting from addition of a very fine powder to the cement paste mix as well as from the pozzolanic reactions between the silica fume and free calcium hydroxide in the paste. Addition of silica fume also reduces the permeability of concrete to chloride ions, which protects the reinforcing steel of concrete from corrosion, especially in chloride-rich environments such as coastal regions and those of humid continental roadways and runways (because of the use of deicing salts) and saltwater bridges. Welcome to visit our factory, if you have any need or any question, please contact us by E-mail gaom@superior-abrasives.com or directly leave your message on the following form. thank you.